Kylie Jenner gives Birth to baby GIRL+ meet Chicago West! After Months of non stop speculation over Kylie Jenner’s pregnancy, she has announced the birth of her baby Girl!!!! It turns out that Kylie was indeed pregnant this whole time! 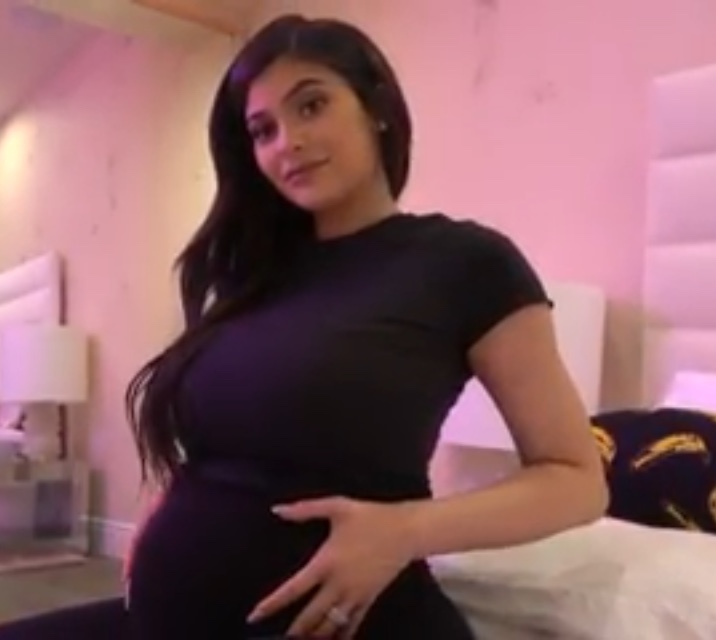 Kylie took the world by storm on Super Bowl Sunday releasing a post on her social media teasing a YouTube video She and Travis made for their baby! The video showed moments from her entire journey and we even get to meet baby Chicago west!!! 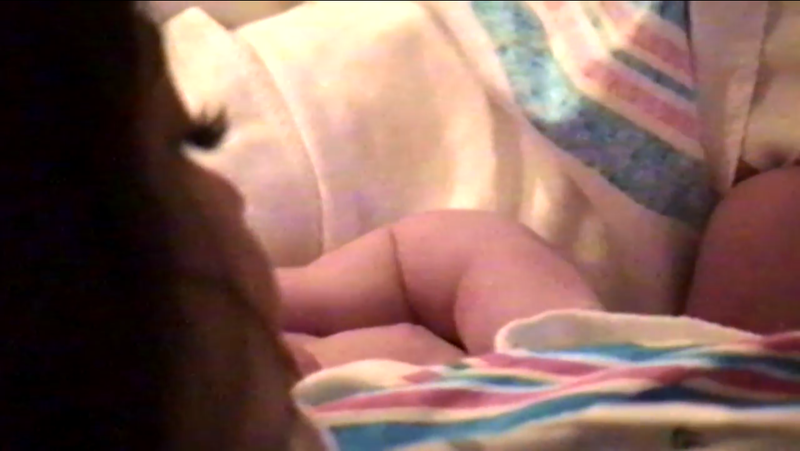 No word on the name of the baby, and we have not seen her little face yet, but here is the first look at baby Jenner, along with Kylie’s super luscious lashes while she is holding her in the hospital.